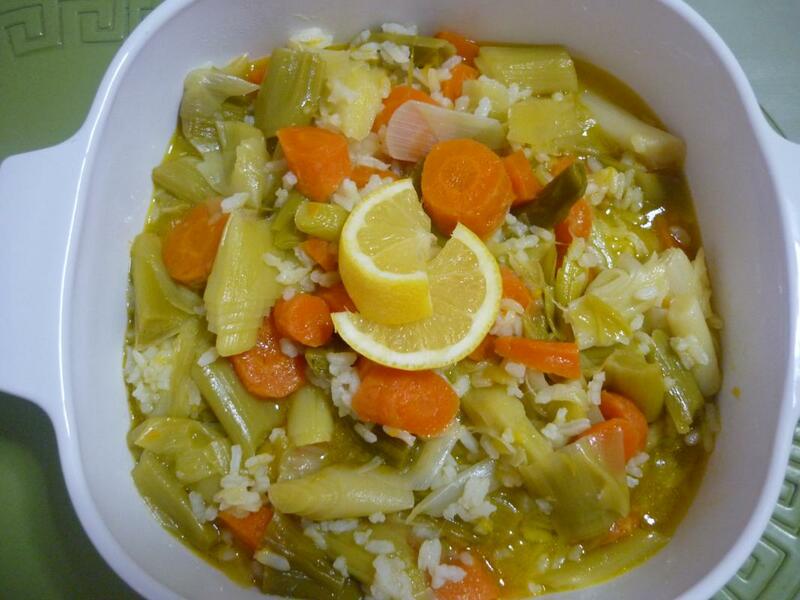 This great healthy vegetarien dish for winter months. 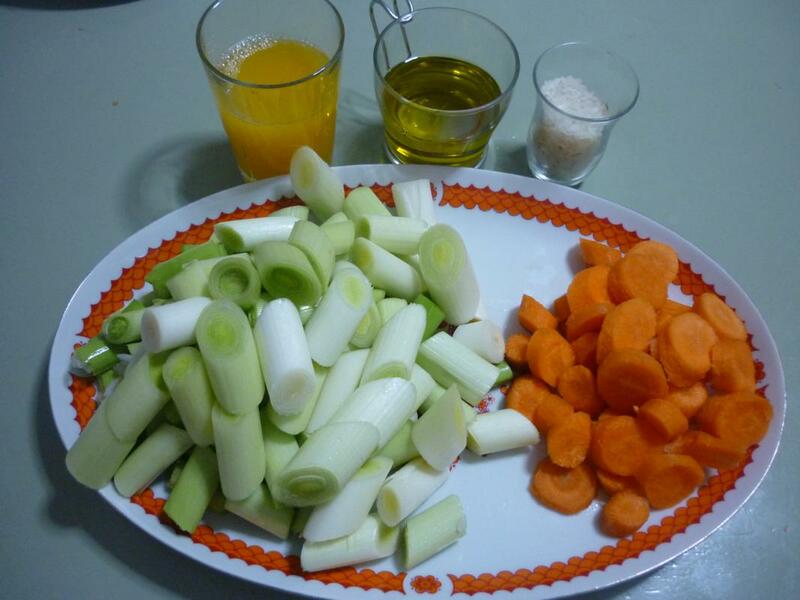 Very simple to prepare and also ready in half an hour. 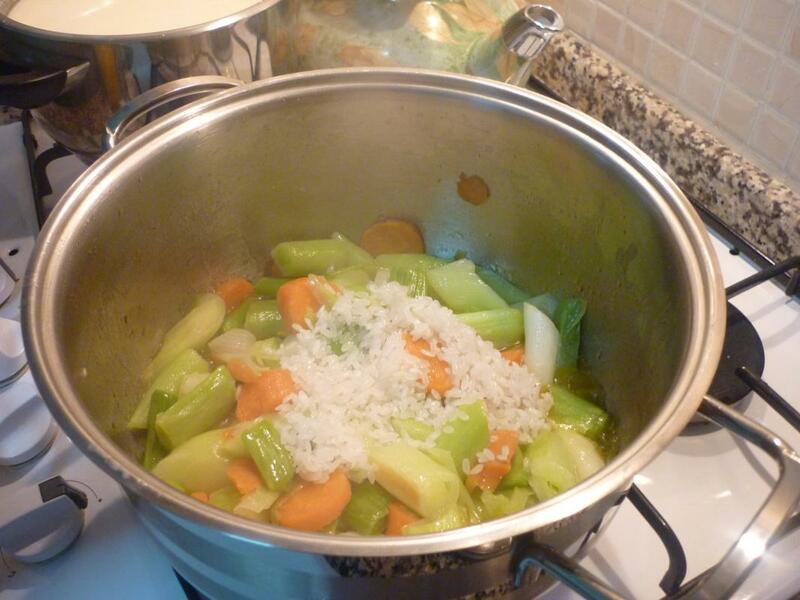 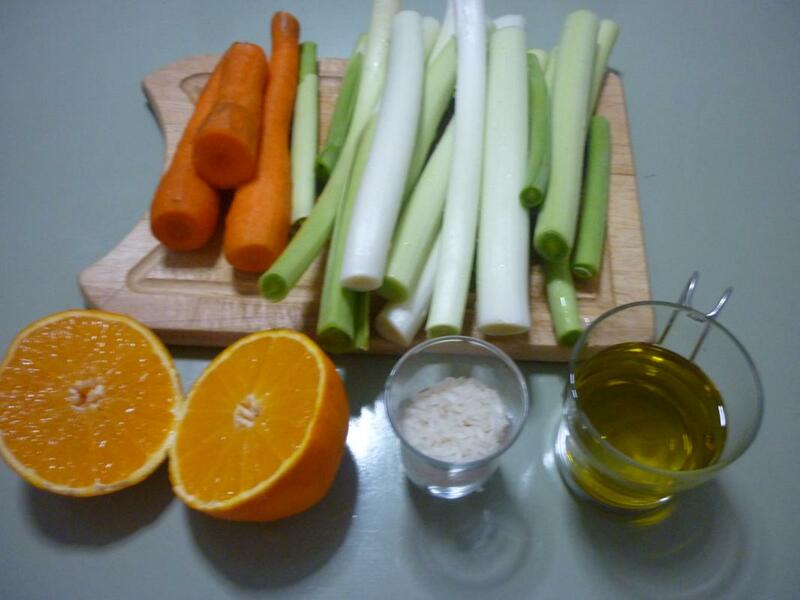 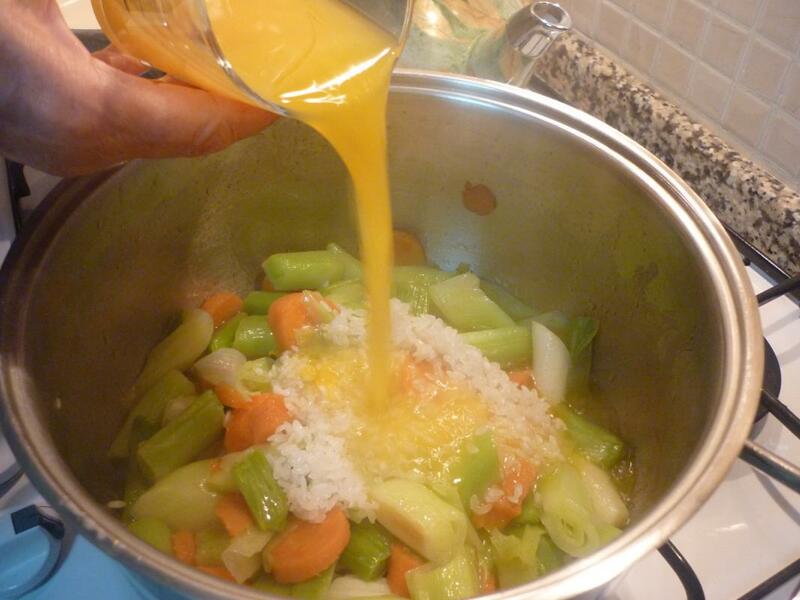 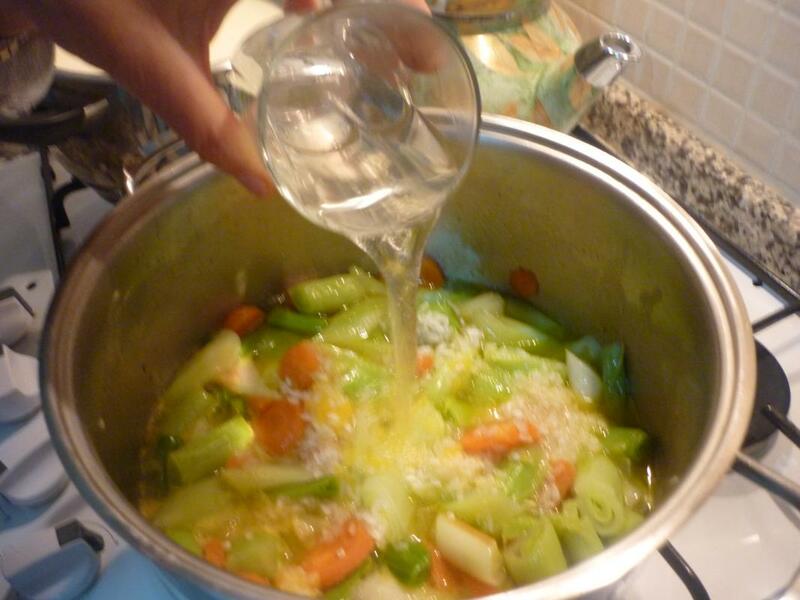 You need sımply : 750 gr leek, 3 organic carrot, 1 small cup olive oil ( 6 tablespoon), 1/2 cup hot water, 50 gr rice and one medıum size lemon, juice of 1 large fresh orange. 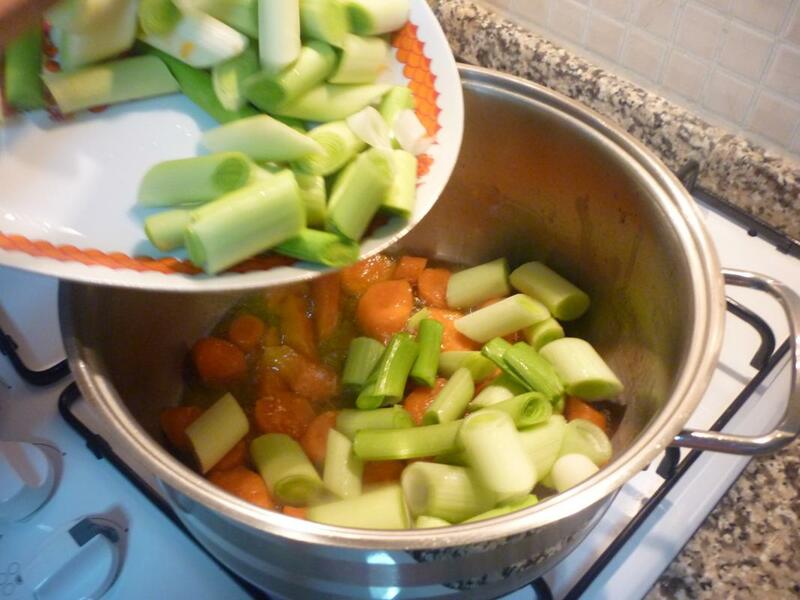 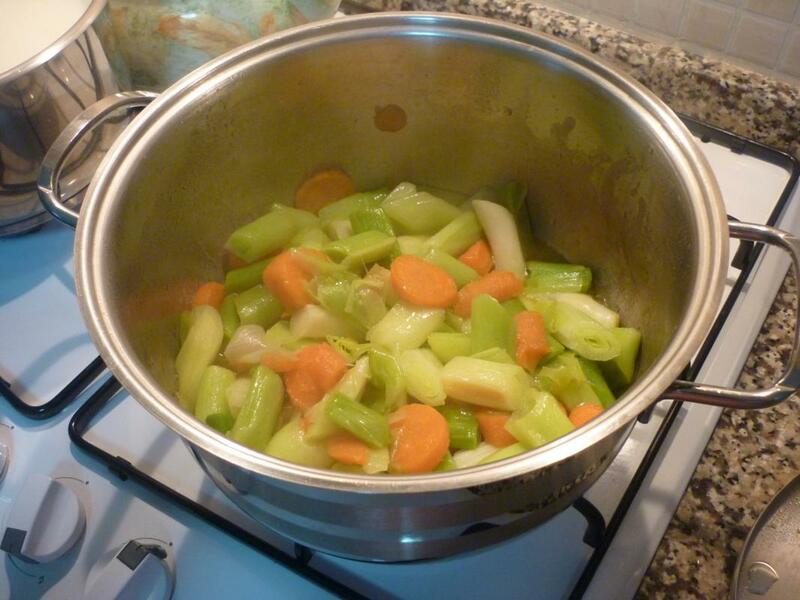 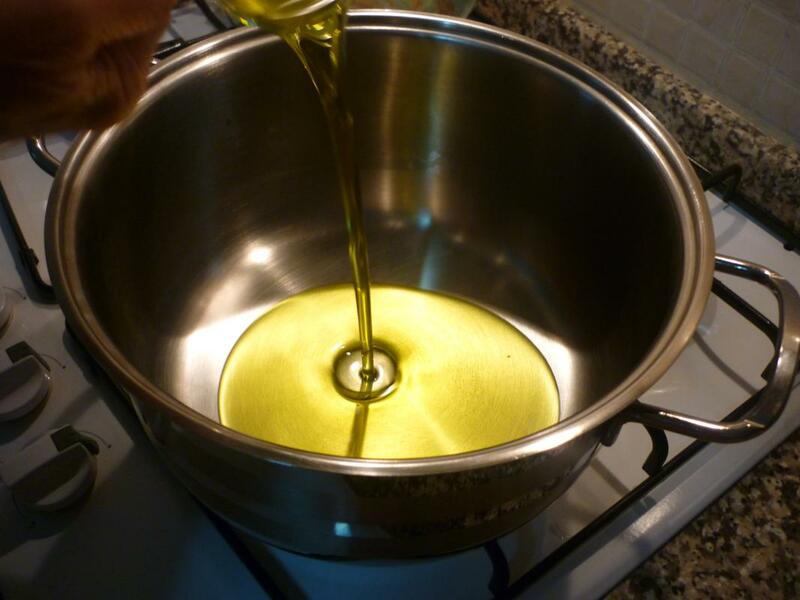 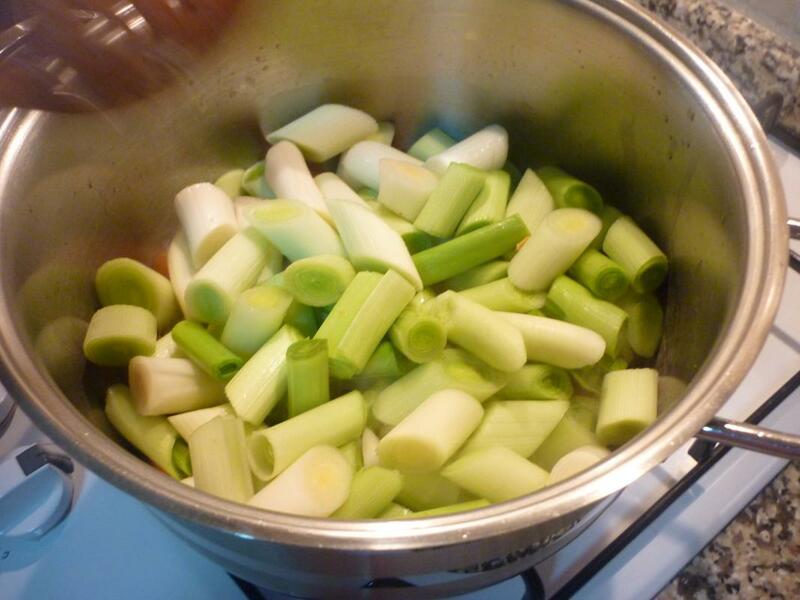 İf you follow our pictures below ıt ıs self explaıned how to cook delicious leek.